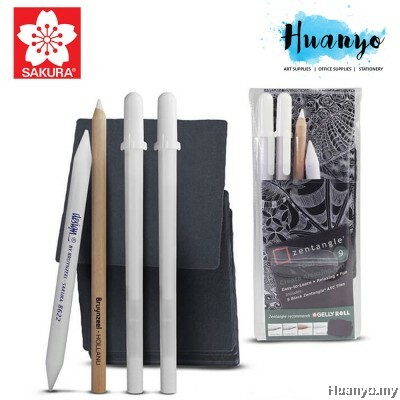 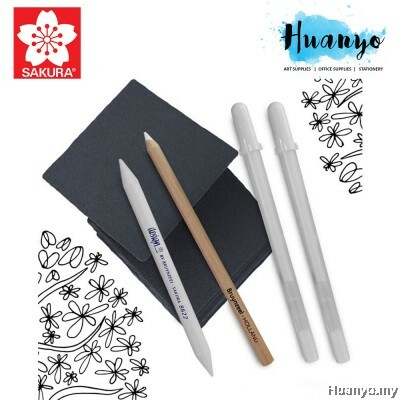 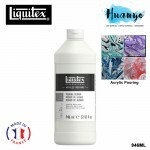 Create unique mosaic home decor pieces with the Sakura 10 Piece Zentangle Tool Set. 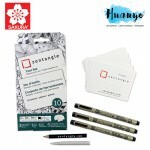 This set includes zentangle tiles, a pencil, tortillion and microns. 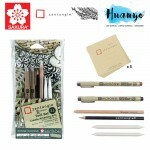 You can arrange the paper tiles and start drawing patterns with the micron pens. These pens contain ink that dries quickly and stays permanent. The graphite pencil comes in handy for shading specific areas, while the tortillion assists you to ensure uniform shading. 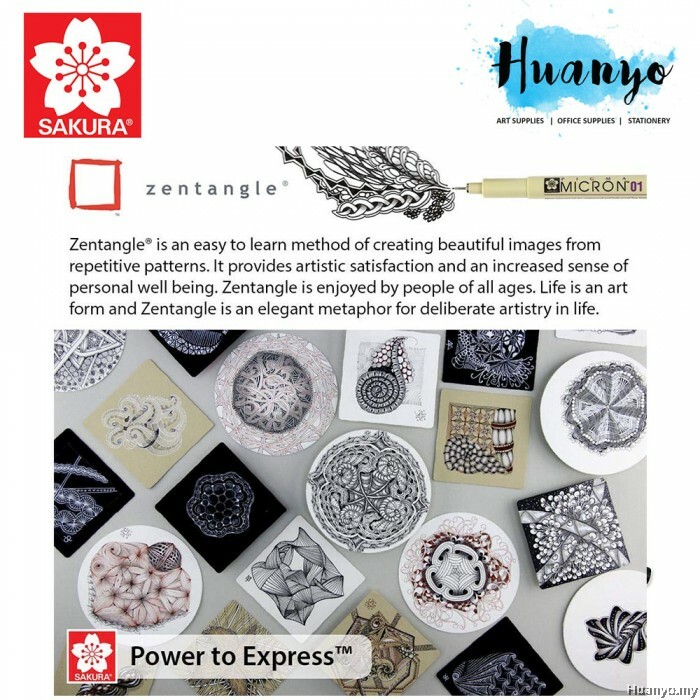 Easy to use, this zentangle tool kit is a perfect DIY project.